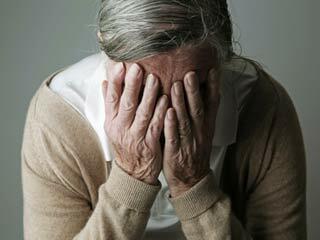 Dementia is a common problem in elderly. Age is an important risk factor for dementia—the risk increase as you get older. 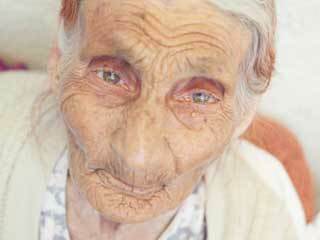 About 50% of all adults over the age of 85 have dementia. 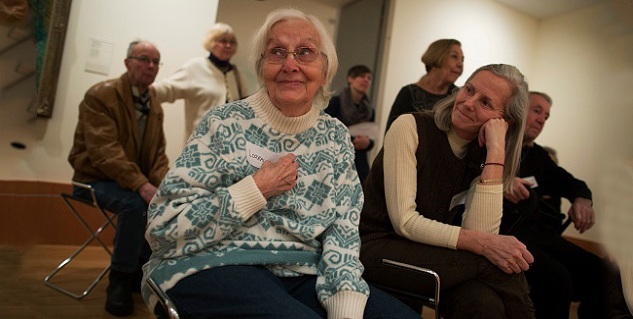 There are many causes of dementia –some can be reversed with treatment but most cannot be. 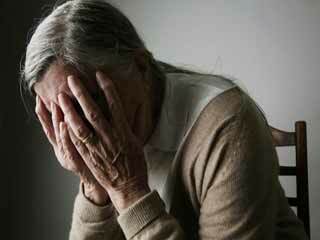 Most common complications behind dementia cannot be cured and they are invariably progressive. Prognosis of treatable causes of dementia is good if the underlying cause can be corrected. 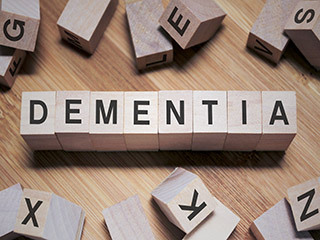 Some treatable causes of dementia include underactive thyroid gland (hypothyroidism), vitamin B12 deficiency, lead poisoning, certain brain tumours and chronic alcoholism. The doctor will conduct tests to rule out treatable causes of dementia. 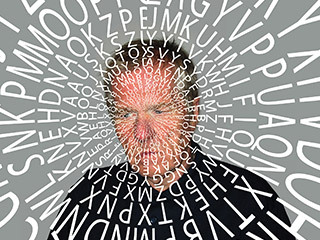 After treatment of any condition which causes reversible dementia, the doctor will recommend regular follow-ups to make sure the symptoms do not return. Prognosis of Alzheimer’s disease, one of the commonest causes of dementia is not very good. According to studies, Alzheimer's disease usually progresses slowly over eight to 15 years (can range from two to 25 years). 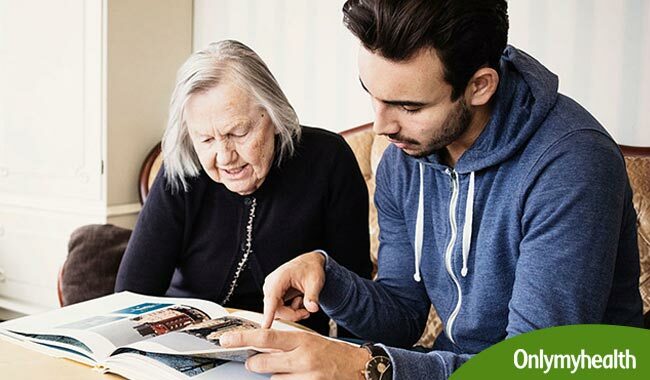 Currently there is no cure for Alzheimer's disease but treatments can help to alleviate many of the symptoms and may delay progression of the disease. Prognosis of vascular dementia depends on extent of damage before diagnosis and further treatment. Existing damage to brain in vascular dementia is not reversible but further damage can be prevented by taking medicines to control risk factors such as high blood pressure, diabetes and medicines for high cholesterol (statins). These drugs do not reverse existing damage to brain and dementia, but lower the risk of future strokes and heart disease that can increase damage to brain. Prognosis of fronto-temporal dementia, dementia with Lewy bodies and most other types of irreversible dementia is not very good. Mental functions decline invariably in all affected people at variable rate until the person's death. In some people, the decline may be rapid and in others,slow. Medications do not cure dementia but may help to improve mental function, mood, or behaviour.